South Carolina has a long history predating the American Revolution. The map is dotted with places of great historical significance. 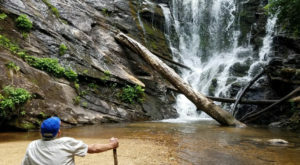 Over in western Sumter County you can buy food, hardware, catch up with your neighbors and mail a letter – all from the comforts of one small hub known as Lenoir Store. 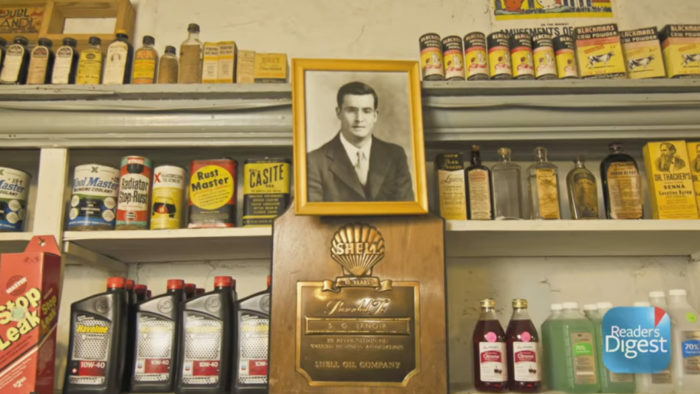 As the oldest store in the Palmetto State and possibly the oldest running business in the entire country, Lenoir Store got its start about the same time as America did. Or almost. 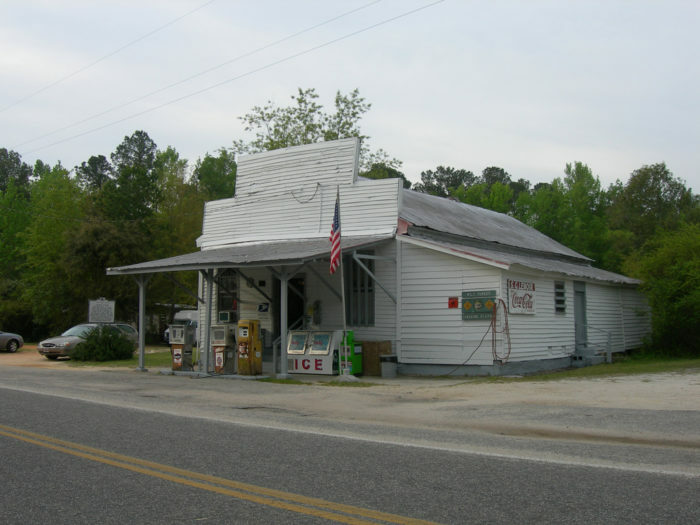 Since before 1808, the Lenoir family in Sumter County has operated a general store right here on this very spot in the tiny community of Horatio. A photo of the store's founder, Isaac Lenoir is posted in the store in loving memory of the patriarch. Isaac Lenoir came to the states sometime after 1765. 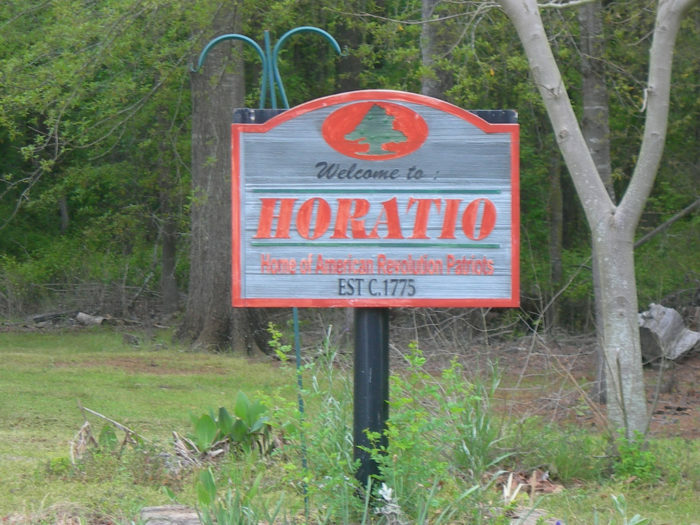 He served as Adjunct of Sumter's Brigade in the Revolutionary War. He settled down here and had four sons. After his death in 1808 his will left his land to his four sons. The will described the parcel of land as the land where his "storehouse stands." 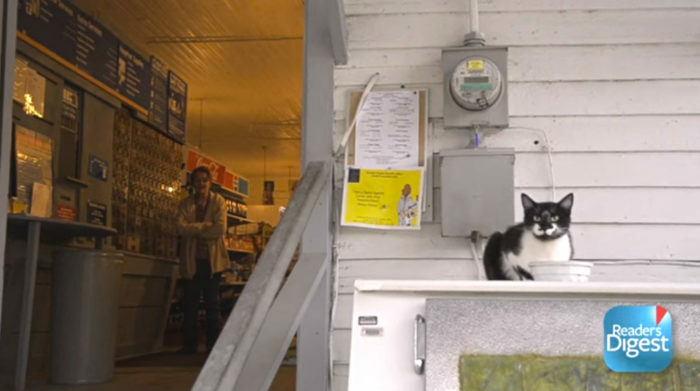 And that is how this general store predates 1808. The present day store stands on the same spot as the store Issac Lenoir opened sometime after the Revolutionary War. 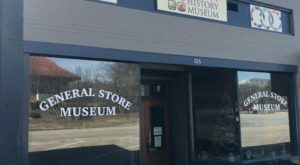 No one can say for certain what year the "new" old store was built, except that it was "before 1878." One thing's for sure: if Lenoir's doesn't have it, then you don't need it. 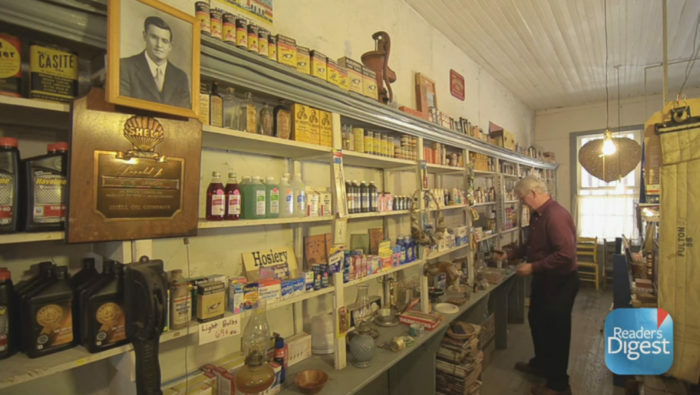 In other words, you can buy just about anything you need at this general store. 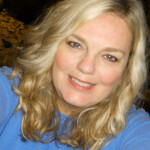 Sodas in the bottle, bread, fresh fruit, fun keepsakes, chips. They even have an old fashioned candy counter. 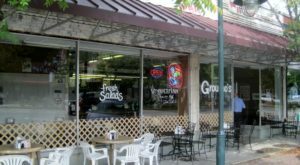 In fact, everything at Lenoir's isn't just old-fashioned, it's the real thing. 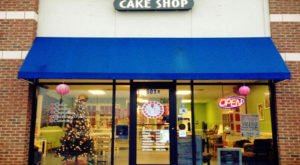 As times changed and the community began to grow, so did Lenoir Store. 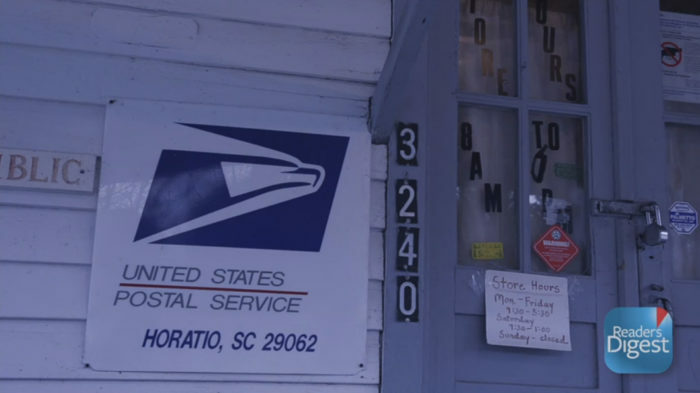 In 1900, Lenoir's became the designated U.S. Post Office for Horatio, South Carolina. 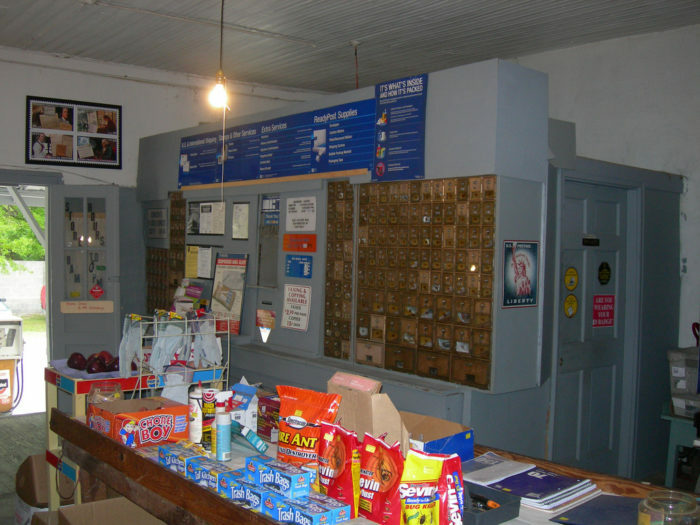 Complete with a row of post boxes and a postal counter, it's been the hub of this community for generations. 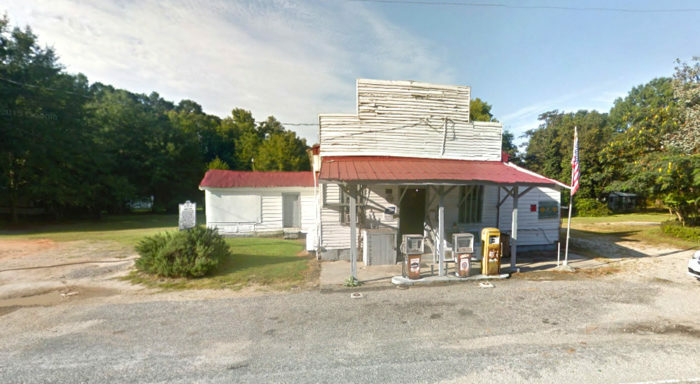 For more than 200 years the Lenoir Store has been the hub of this little community in western Sumter County. 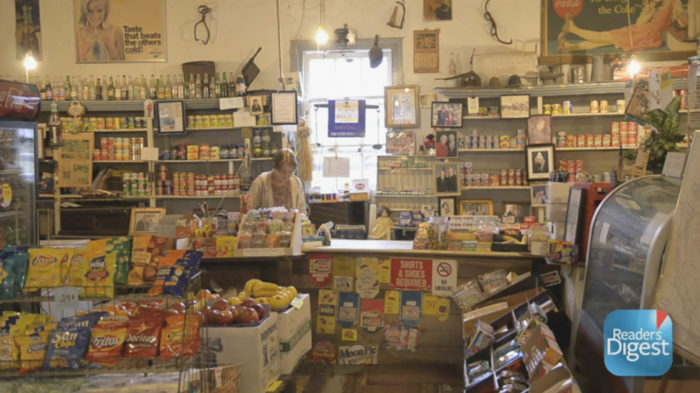 From your one stop for a cold drink, to food and hardware, to just checking in to see how folks are doing, the Lenoir Store is not only the oldest general store in South Carolina, it's also the coolest. 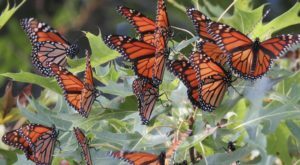 Check out this short video on YouTube from Readers Digest. 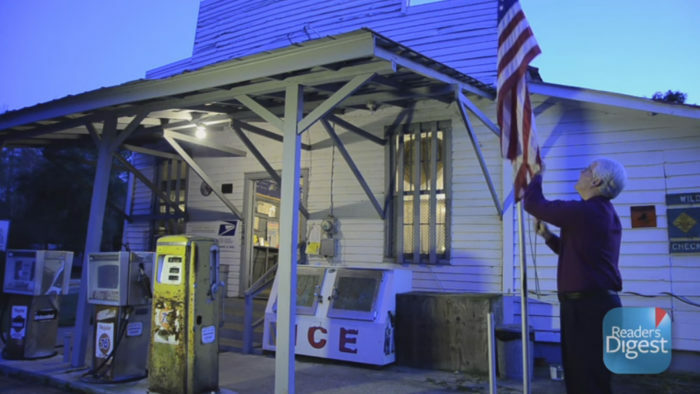 Did you know this vintage general store existed in South Carolina, or that it just might be the oldest family-operated business in the whole country? 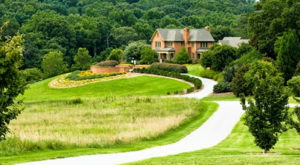 Want to visit? 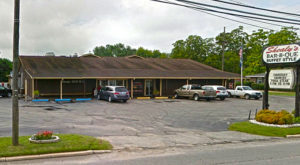 Lenoir Store is located at 3240 Horatio-Hagood Rd, Horatio, SC 29062. 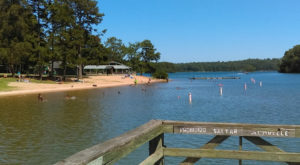 If you love stepping back in time then you’ll love The Quiet Fishing Towns In South Carolina That Seem Frozen In Time.